It got on our nerves. The phrase, “it is what it is,” can have multiple meanings. For this particular leader, the meaning was, “this is the way that it is, there’s nothing I can do to change it, so I’m not going to even bother.” It’s giving up, capitulation. A form of learned helplessness and even laziness. The problem, though, is that reality really is what it is, not what we want it to be. 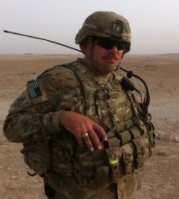 Another habit of service members and veterans is that we often use the word “if” when we should really be using the word “is.” We look at the past from an “what if” point of view, and look at the future with an “if only” point of view. What if I had decided to turn right instead of turning left on that route. What if I had spoke up when I felt something right. And for the future: if only I had a better job. If only I could get out of this town. If only my (insert individual here) were more supportive, life would be great. Life don’t work that way. A favorite phrase of mine from Irvin Yalom comes from his book, Staring at the Sun: Overcoming the Terror of Death. 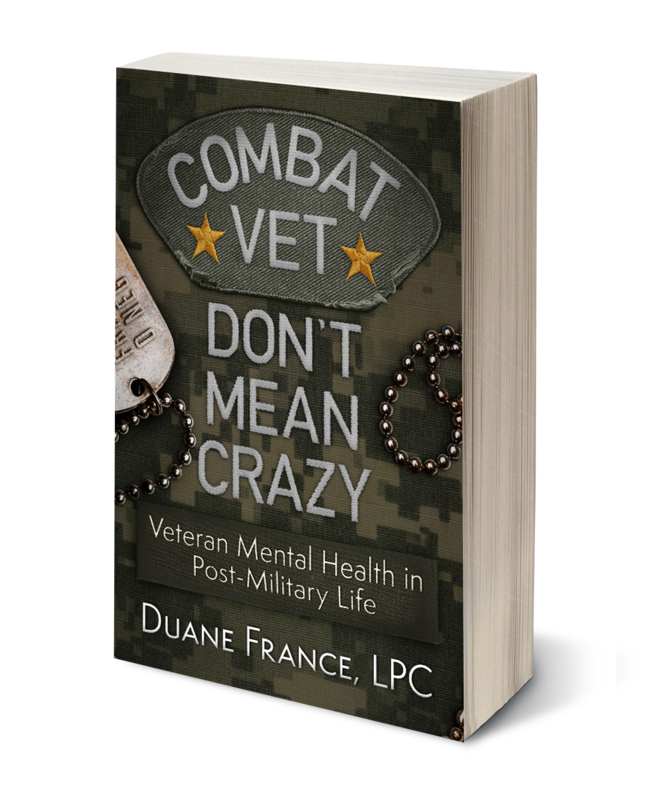 In that book, one character says of another, “sooner or later she had to give up the hope for a better past.” My question often to veterans that I work with is: how long are we going to wish for a better past? Our past is what it is, and we can frustrate ourselves by wishing it was different. The reality is that I grew up in St. Louis, MO and my first roommate in the Army grew up in Hilo, HI. What if I had grown up in Hawaii? Would I be surfing right now instead of writing? Who knows! And while it may be an interesting diversion to think about how things would be different, this isn’t the comics and there are no alternate universes. Our past is our past. Changing If to Is in this context is accepting the past for what it was. Regardless of looking back on it and wanting the past to be different, it can’t be and will never be. Not accepting the past for what it is can lead to regret. Once thought to be a uniquely human emotion, a study in 2015 shows that rats exhibit the neurological reaction in regret in decision making. Regardless, regret is something that we humans are intimately familiar with; in the linked article, authors Steiner and Redish define regret as our recognition that choices made in the past resulted in worse outcomes than a different choice would have. Regret also influence future behavior; current mood, of course, but also the memory of a “bad choice” in the past can cause us to second guess our choices in the future. Accepting this reality releases us from the impact of regret. Looking at the future, wanting our circumstances to be different from what they are also gets in our way. When I hear a veteran say, “if only I had another job,” my question to them is: are you looking? Are you taking advantage of the different opportunities available to find something different? “If only” rejects our current reality for a future fantasy. This can apply retroactively, of course; “If only I hadn’t been stationed at Fort Polk” then life would be different. The If game of wishing for a different reality, either past or future, can get us stuck in wanting something to be different and disappointed that it’s not. Changing if to is in this context is figuring out how to move forward from the place we are, not from the place we want to be. It’s all well and good to say that things would be easier if the situation were different, but the situation isn’t different. Wishing it was makes things more difficult. 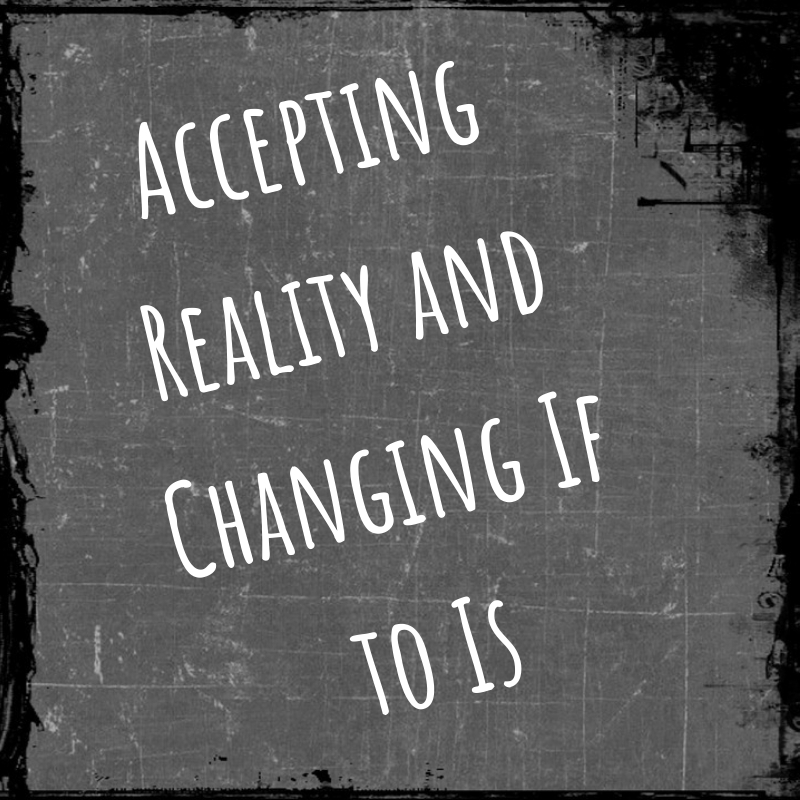 So back to “It is what it is.” Accepting reality and figuring out how to make changes is different than accepting reality and thinking we can do nothing about it. If we find ourselves lying in the middle of the road, the reality is that we’re there. Thinking “it is what it is” and deciding that there’s nothing we can do about it means that we’re going to get run over. Doesn’t make much sense, right? Instead of using “it is what it is” as a reason to not try, we need to use it as a reason to try more. Accepting the reality of our past, current situation, and future potential can be liberating, not limiting. We just need to decide to change If to Is. Well written and applicable to anyone Duane. I’m a teacher of 30+ years and more and more frequently I hear my high schoolers saying these same comments. “What if…?” and “If only…” We’ve all had experiences we wish would have gone differently, some controllable and some not. You learn from them and move on. Nothing you can do now changes the past and you are not permanently defined by your past. Accepting that is a great first step. You can choose to change your present and future, even in the smallest way.